Sara Ali Khan, who stars opposite Sushant Singh Rajput, made her debut with Kedarnath. How can a love story between a Hindu and a Muslim hurt religious sentiments, asked the Gujarat High Court, as it refused to ban the latest Hindi film Kedarnath in the state. "Just because a Muslim boy is shown to be in love with a Hindu girl at a holy place, we fail to understand how religious sentiments of Hindu community will be affected," the court said while dismissing a petition seeking a ban on the film, which is set against the backdrop of flash floods in Kedarnath in 2013. The Bombay High Court had dismissed a similar plea before the film's release. The Uttarakhand High Court also refused to ban the film, but after the state government wrote to district administration to take a call, the film was banned in Dehradun, Haridwar, Pauri, Tehri, Nainital, Almora and Udhamsinghnagar. The Gujarat-based petitioner, who claims to be the president of a group called International Hindu Sena, has objected to "certain scenes, particularly, of intimacy between a Muslim boy and a Hindu girl that are not only rude and offensive but are also not fit (for audience)". The court not only schooled Prakeshbhai Sundarsinh Rajput in Hinduism, but also told him to pay Rs 5,000 within a week to the Gujarat High Court Legal Services Committee. 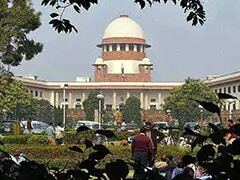 and welfare of mankind as a whole are the basic tenets of Hinduism," the bench of Acting Chief Justice AS Dave and Justice Biren Vaishnav said. The court added that when a "competent authority has certified a movie... any preventive step or prohibitory action against a film, which is a work of fiction, will result in breach of fundamental rights - right to freedom of speech and expression (of those involved in the making of the film)". 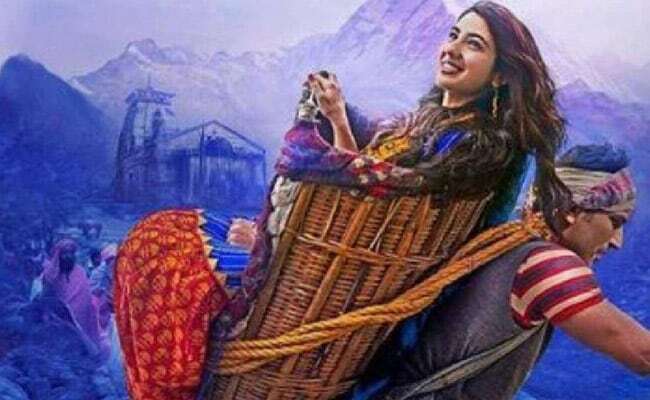 The film that stars Sushant Singh Rajput and newcomer Sara Ali Khan faced protests even when it was being shot in Triyuginarayan, Gaurikund, Soneprayag, Rambada, Kedarnath and Chopta.